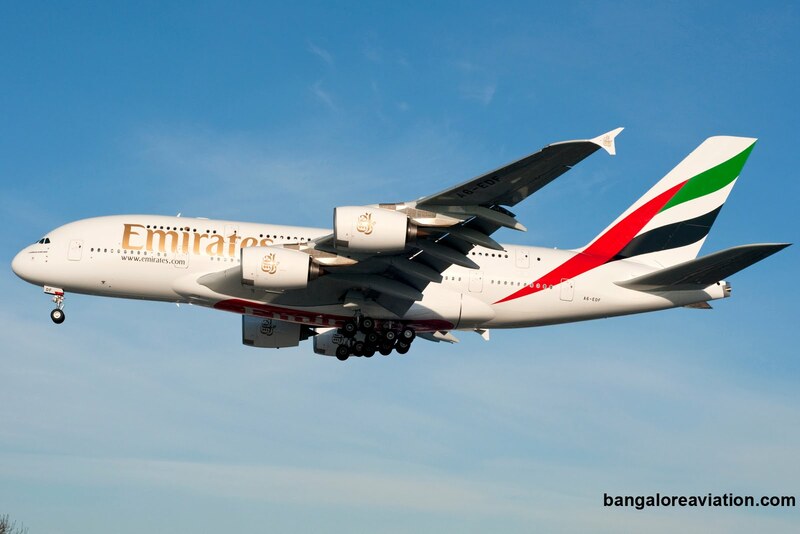 Dubai based behemoth Emirates airline has solved a key weakness faced by its passengers to the Americas, interior travel. The airline flies to 10 gateway cities in the Americas and many of its passengers would like to visit cities beyond these 10. 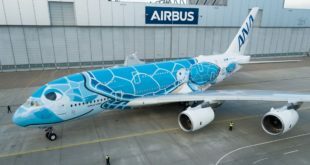 By introducing its America’s Pass the airline’s passengers can now connect to over 90 cities in the USA, Canada and Latin America through Emirates’ five partner airlines: JetBlue, Alaska Airlines, Virgin America, WestJet Airlines and Porter Airlines. The choice of these five carriers is strategic. JetBlue has a strong presence on the US east coast. New York JFK, Boston, and Long Beach in the greater Los Angeles area are its key hubs. Alaksa Airlines is based in Seattle with excellent connectivity on the west coast. Virgin America is hubbed at San Francisco. Westjet and Porter are Canadian with excellent connectivity to, from, and within Canada. 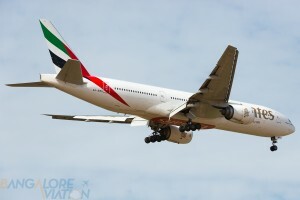 Emirates Boeing 777-200ER. Copyright Vedant Agarwal. Photo used with permission. The Americas Pass will allow passengers to fly to and between these cities at fares starting from $99 per flight (Rs 6,334). The pass adopts Emirates’ two-piece baggage allowance on all internal flights which saves money on the significant baggage fees charged by many north American airlines.There is also no minimum stay requirement. The concept of this America’s Pass is similar to the VUSA (Visit USA) fares that used to be offered in the yester-years by the legacy American carriers – United, Delta and American Airlines. 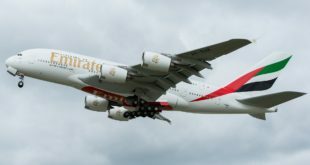 At a time when there is significant pressure being brought by US airlines on US lawmakers to examine the Open Skies Agreements the United States has with the various gulf countries, this offer will strengthen Emirates’ already competitive product allowing passengers to book a consolidated itinerary through one source at very competitive prices. 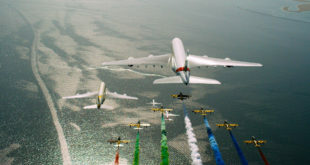 More information on this service can be found on Emirates website or through Emirates’ local offices or through a travel agent.